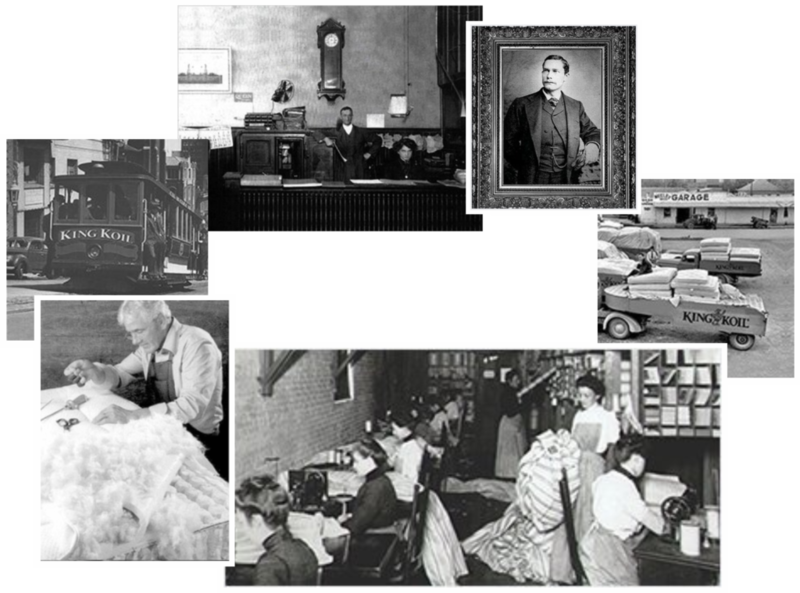 One of the oldest global mattress brand Since 1898. 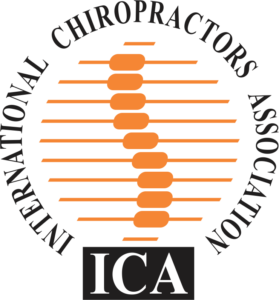 Specially crafted mattresses made with critical inputs by renowned Chiropractors associations to give better comfort & support to body. 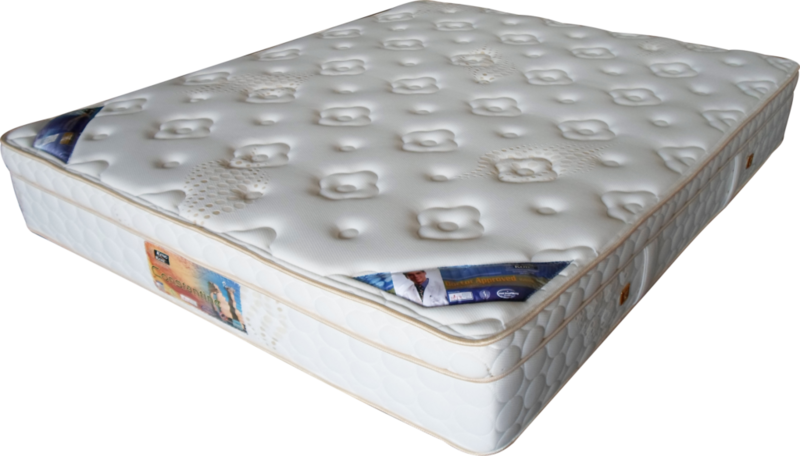 Ergonomically designed best option for ultra-luxurious comfort. 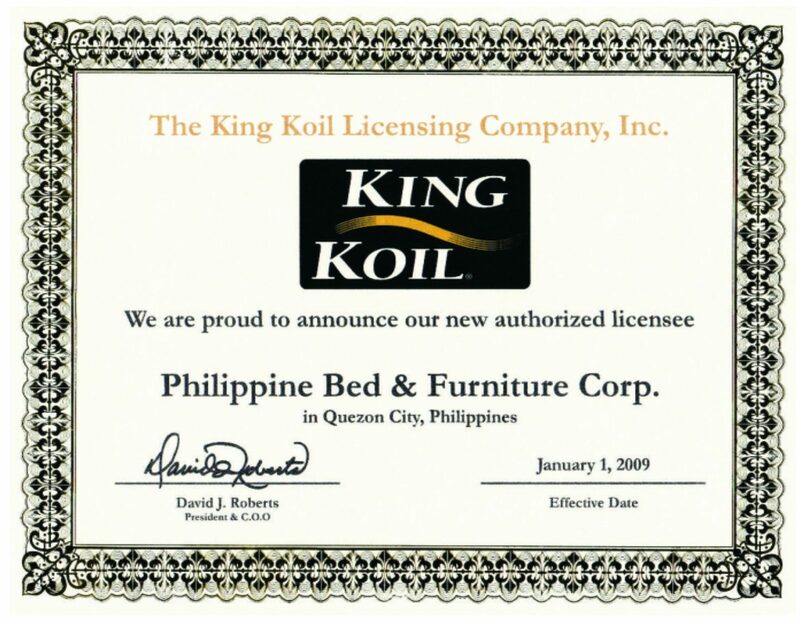 Since 1898 King Koil mattresses offer a remarkable level of value without sacrificing quality or craftsmanship. 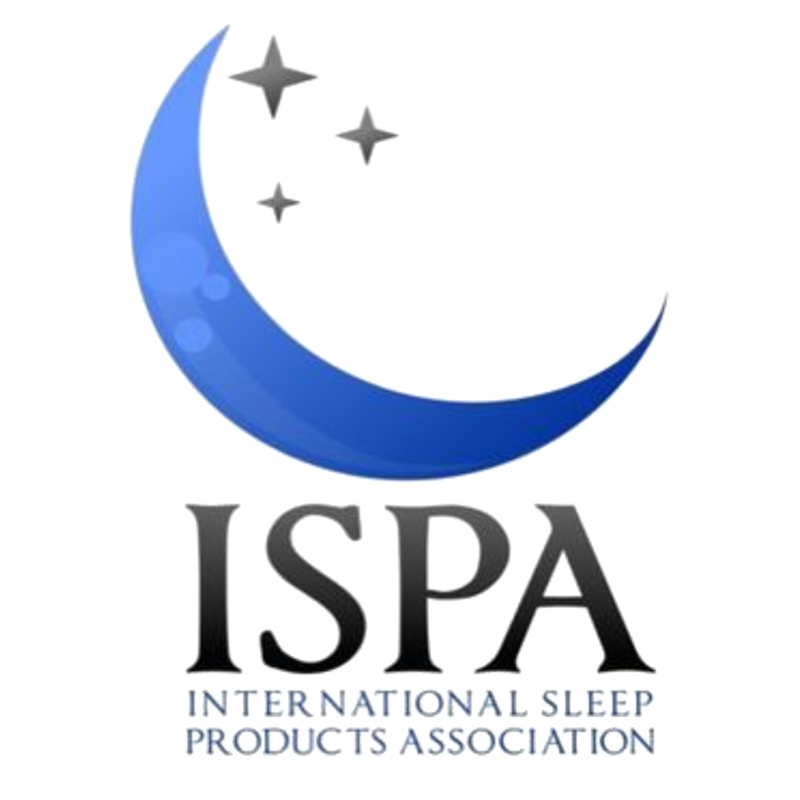 With 120 Years of engineering innovation and manufacturing expertise, there has been one true constant’ providing people the world over with a more restful sleep. 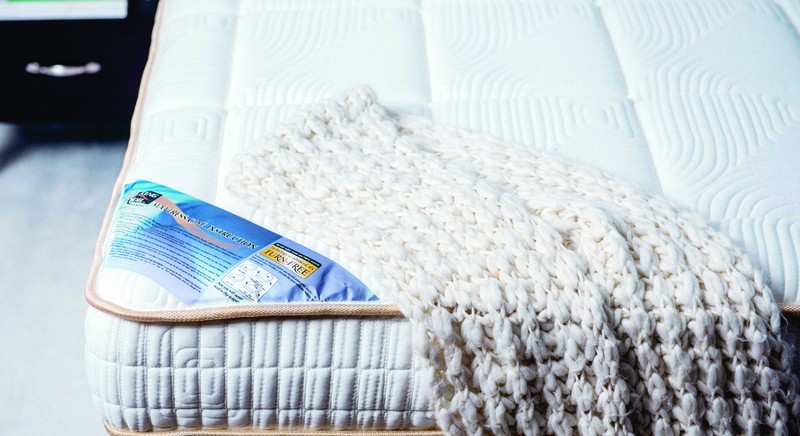 Sleep comfortably and wake up refresh and rested. 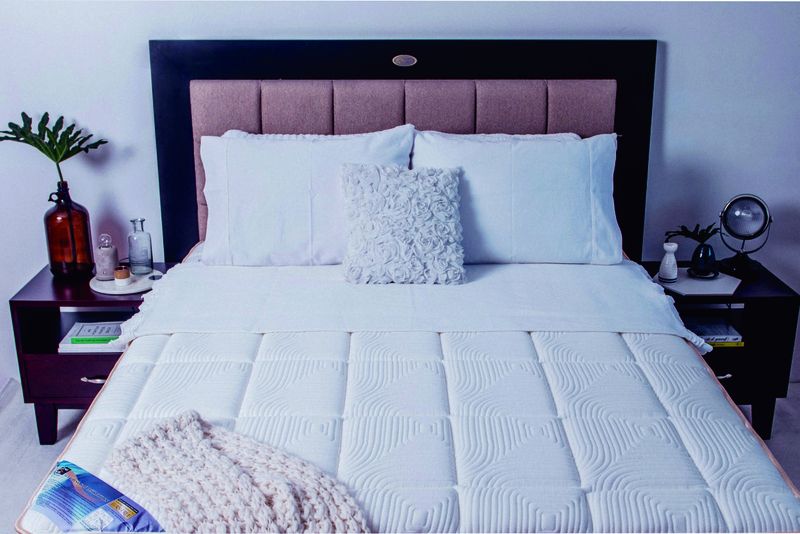 King Koil has forever altered sleeping, giving people the luxury of comfort and the privilege of a good night’s sleep. In the tradition of excellence spanning over a century-long of providing premier value mattress collection, King Koil established itself as a global brand that pioneers innovation and upholds the highest quality products for its market. 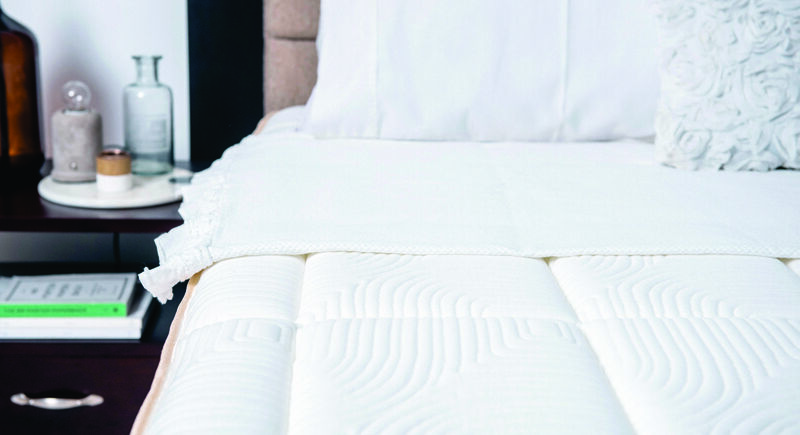 Backed by cutting edge technology and manufacturing expertise, King Koil utilizes only the finest material available for a better sleep. With a massive success, this industry’s key player expands globally with 40 manufacturing facilities providing more than 70 countries and over millions of satisfied customers, the luxury of waking up to a delightful day. 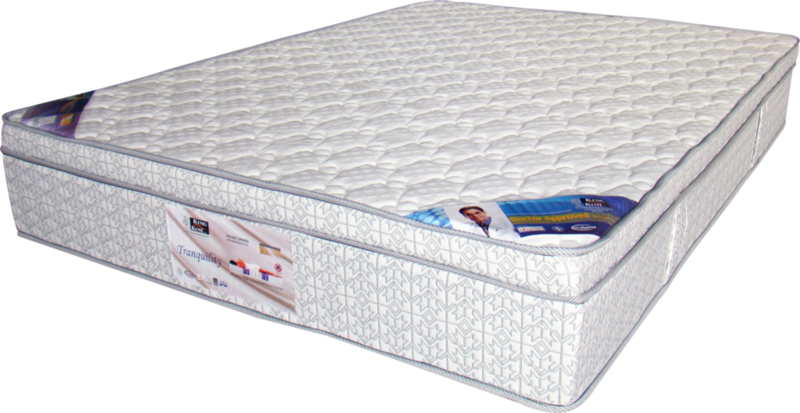 KING KOIL Product range is made with an experience of more than 117 years of mattress making in almost every part of the world. The collaboration of the latest bedding technologies with finest sleeping materials makes King Koil mattresses different from its peers. 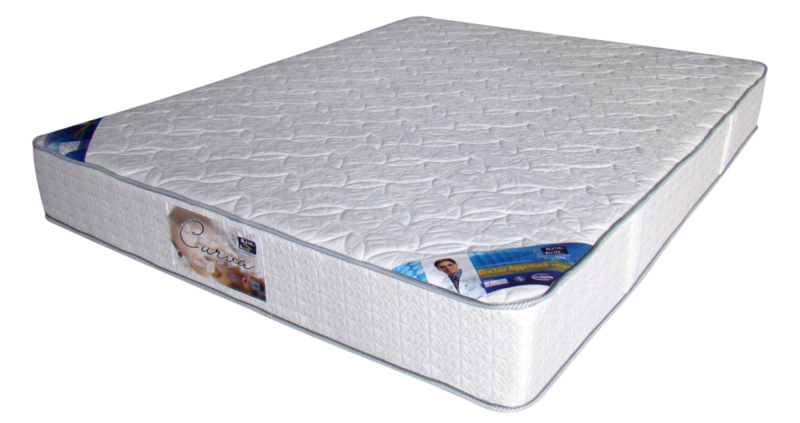 The King Koil Sleep System is produced with concept based on the superior comfort technology. 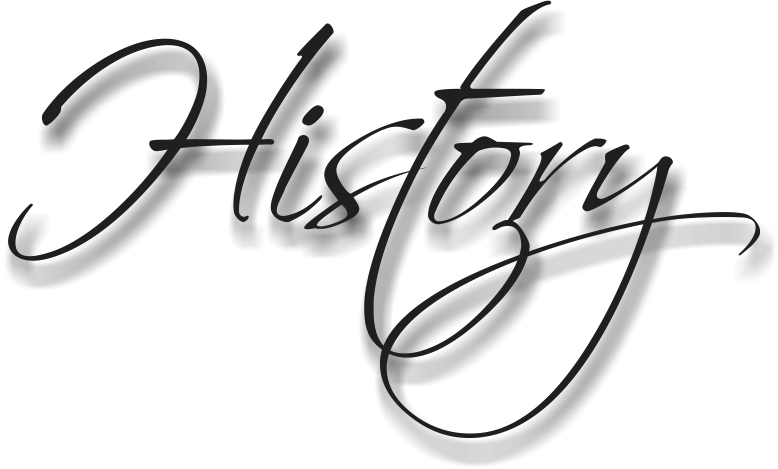 It is design by the best experts with a wealth of experience behind them.  Their components are made of chosen materials to meet the highest standard of quality.